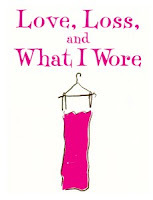 I was very excited to hear about the extension of The Ephron sisters' Love, Loss, and What I Wore until March 28. Even if you’ve seen this sassy off-Broadway show before, you can now see it again with an entirely different spin each time the cast changes. The show, based on the best-selling book by Ilene Beckermen, is a collection of vignettes that reference clothing and accessories to trigger both touching and hilarious stories. A portion of the proceeds benefit Dress for Success which provides job support and clothing for low-income women. 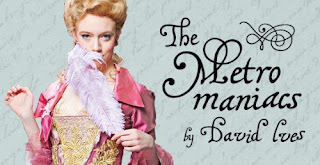 Tickets are $75 and can be purchased at Telecharge.com or at the Westside Theatre Box Office.